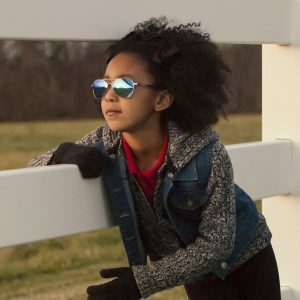 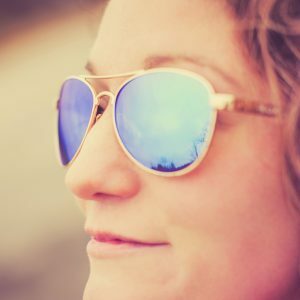 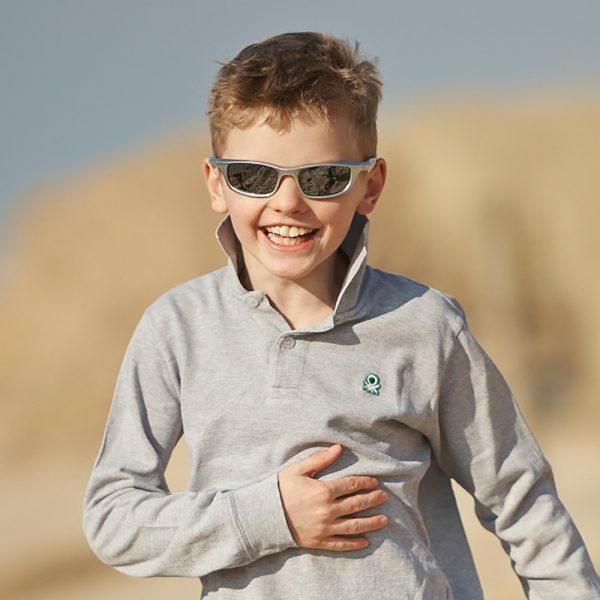 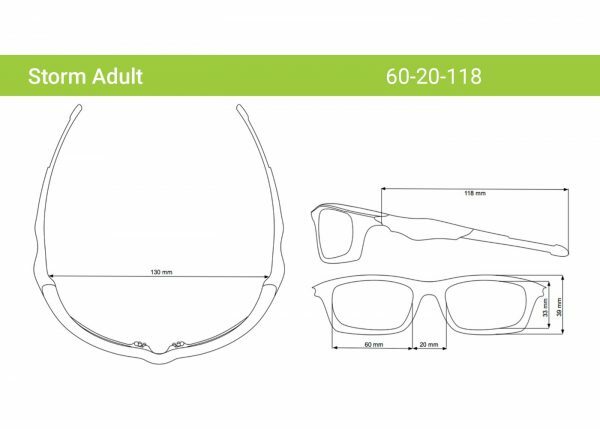 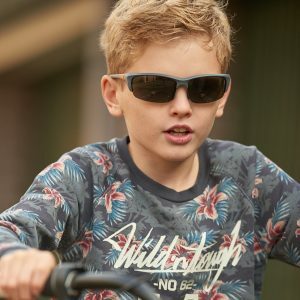 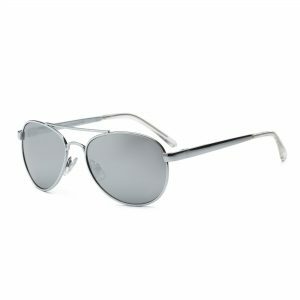 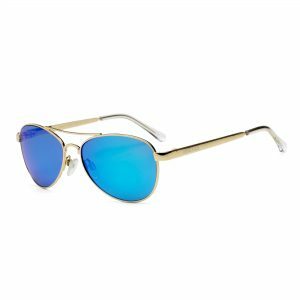 Chances are your tween or teen probably doesn’t want to wear the sunglasses that they used to wear when they were younger, but that doesn’t mean you have to run out and spend a fortune on expensive new sunglasses for them. 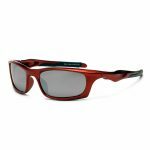 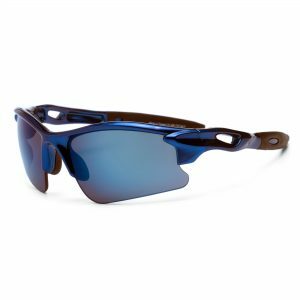 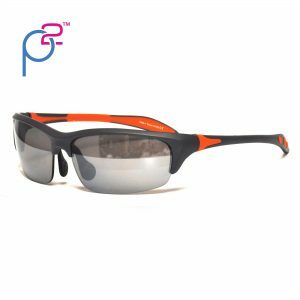 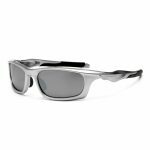 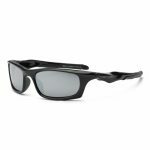 Our Storm sunglasses for adults are the perfect option. These were broke when I opened the package. 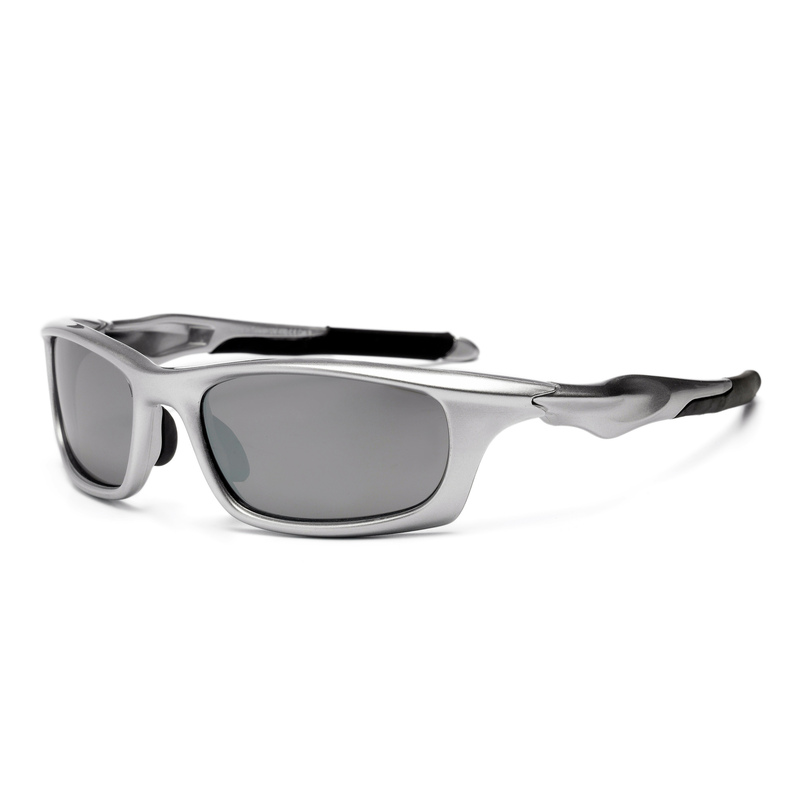 For the price and everything I read before purchasing I thought they would be really durable. 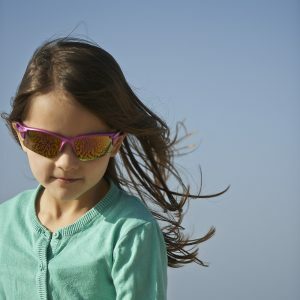 I had no way of knowing how good they’d be for my child since they were broke when we pulled them out of the box.